Located along the banks of the Vistula River is where you will find one of the oldest cities in Poland. Founded back to the 7th century, Kraków is the second largest city in the country as well as being a very important economic center. There are several universities in the city whose metropolitan area is home to almost eight million residents. 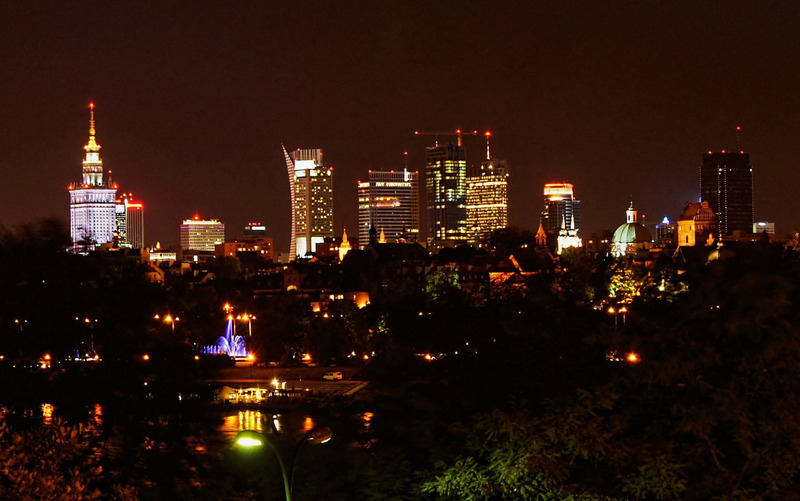 Known internationally for the signing of the Warsaw Convention, the city of Warsaw is the capital as well as being the largest city in the nation. The city itself is situated along the banks of the Vistula River, in the picturesque Vistula River Valley. Millions of people have made their way to the city in recent years. Situated along the coastlines of the Baltic Sea, the city of Gdańsk is home to the nations most important seaports. The city itself can be found along the southernmost edge of the Gdańsk Bay and over the years has become an important tourist destination in the country. 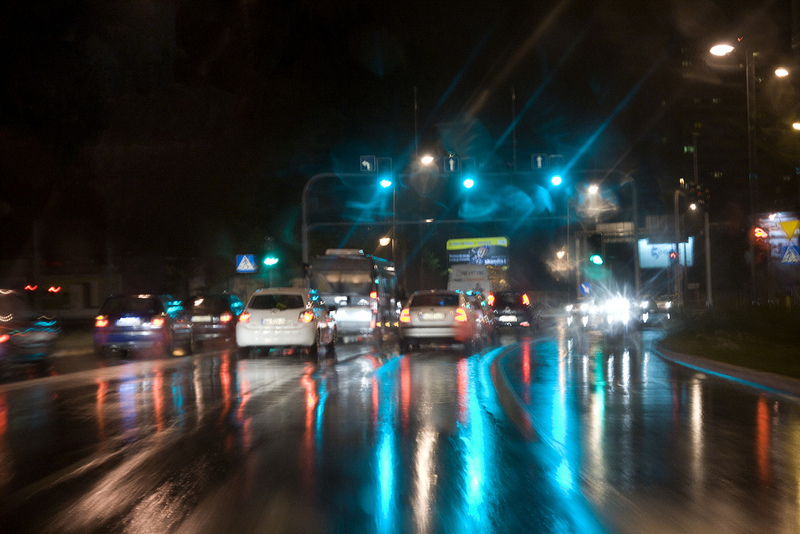 Many people who make their way to the spa town of Sopot travel through and even stay in the city of Gdańsk. In the southern part of Poland, situated along the foothills of the Tatra Mountains, you will find the winter capital of the nation. Zakopane is a very popular skiing destination in the country and every year countless people from all over Europe make their way to the region not only to ski, but also to climb the nearby mountains. You will find the city of Poznań nestled snuggly along the banks of the Warta River. It is one of the oldest cities in the country and home to one of the most influential cathedrals in Poland. Many of the nation’s first rulers were buried within the cathedral. Many have even claimed that Poznań was the first capital of the country. The city of Wrocław can be found along the banks of the Oder River in the western part of Poland. It is a historical city that is home to countless sites of historical importance to Poland. Over the centuries, the city has been a part of many powerful empires and was only made part of the nation following the Second World War. 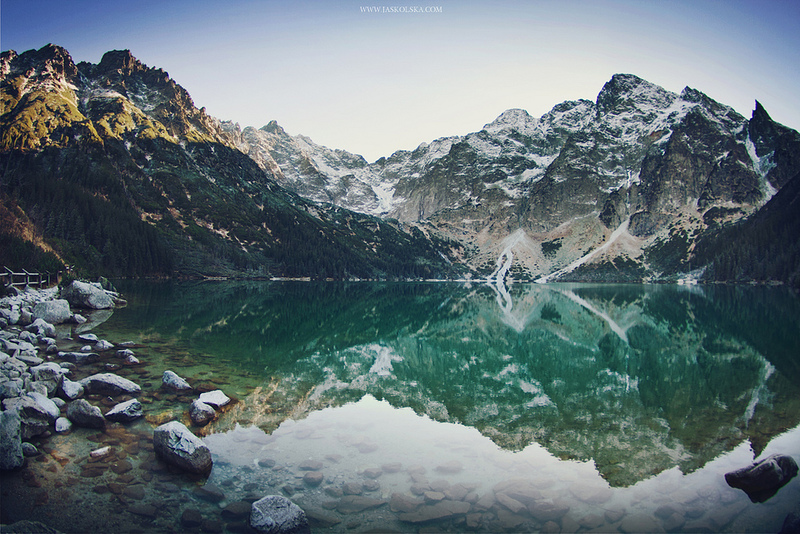 Located in the southwestern part of the country, you will find the popular spa and recreational town of Karpacz. 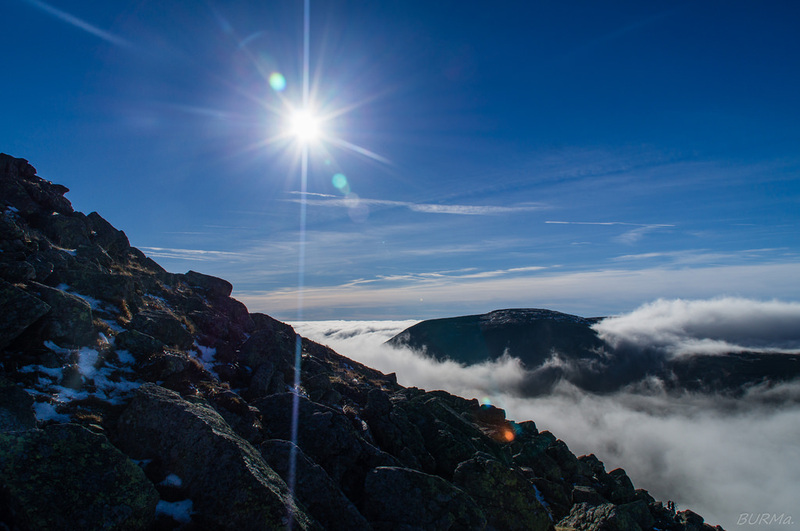 While known internationally for its famed spas, the town is also a popular destination for those who like to hike in the summer months or ski during the winter. Situated within the Karkonosze mountain range, Karpacz has continued to grow into one of the biggest tourist hotspots outside of the Alps. The town also boasts a Vang stave church that was built around the year of 1200 in the parish of Vang in Norway and transferred to Karpacz later in 19th century. The town of Sopot is a very popular resort destination in Poland and is situated along the southern coasts of the Baltic Sea. At 515.5 meters in length, the longest wooden pier in all of Europe can be found starting at the town and reaching out into the middle of the Bay of Gdańsk. One of the largest music festivals in Europe occurs annually in Sopot. 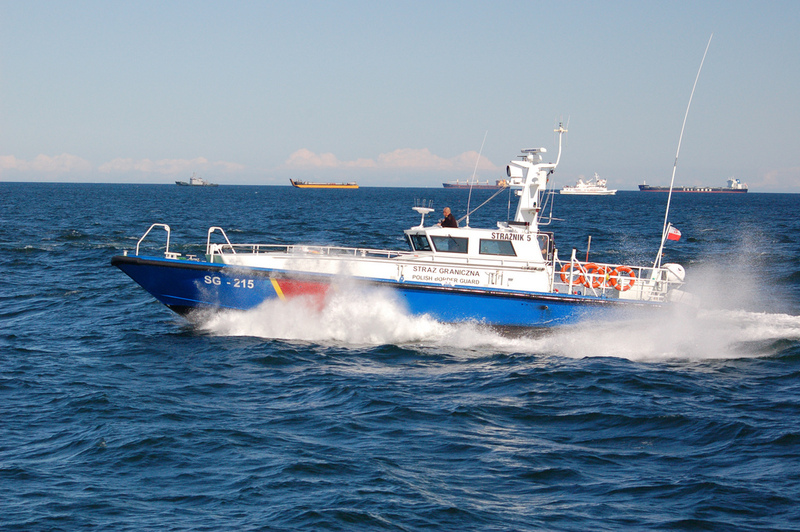 You will find the city of Gdynia situated along the shores of the Gdańsk Bay. The city is home to a crucial sea port in Poland and is also the gateway to some of the most popular seaside resort towns along the Baltic Sea coastlines. 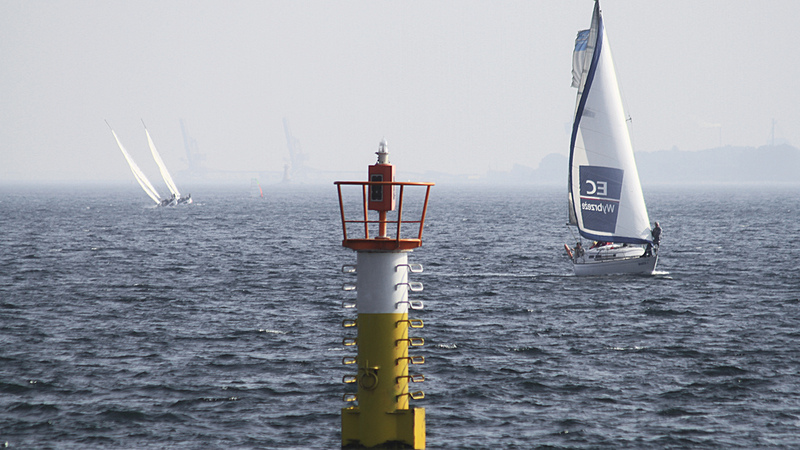 The metropolitan area of Gdynia is known as the Tricity and is home to more than a million residents. You will find the city of Łódź in the central portion of the nation. The city is the third largest in Poland and as such, has countless attractions and historical sites to visit and explore. Over the years, countless people that have made their way to the country for a holiday, have stayed in or visited the city. You will find the city of Świnoujście situated in the Szczecin Lagoon; on the Karsibór, Wolin and Usedom islands. The Piast Canal which was dug towards the end of the 19th century runs through the city and effectively separates the islands of Usedom and Karsibór from each other. The views afforded to anyone who visits Świnoujście are simply breath-taking. You will find the city of Katowice in the southern part of the nation. 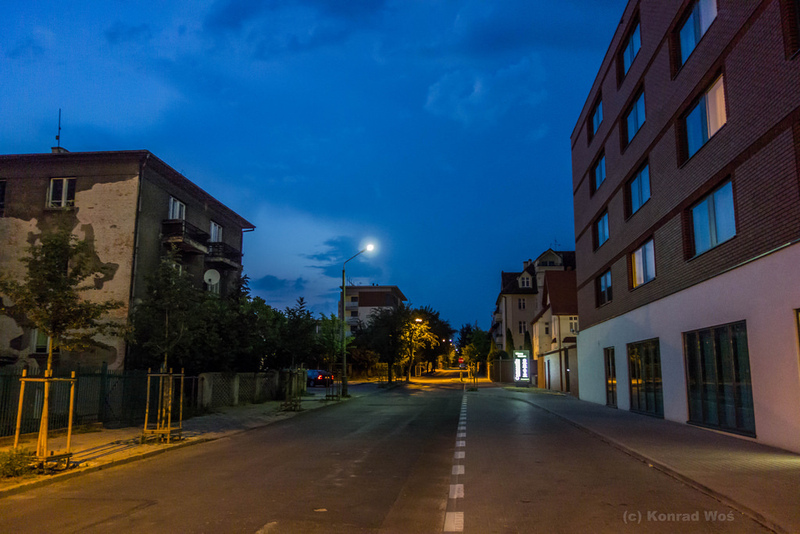 Situated along the banks of both the Rawa and Kłodnica rivers in the Silesian Highlands of Poland, Katowice is a picturesque city which has grown over the years to become the scientific and cultural center of the region. The ancient city of Toruń can be found along the banks of the Vistula River in the northern part of the country. The entire medieval city of Toruń is designated as a world heritage site and as such has received countless visitors over the years. Both the National Geographic as well as Forbes magazines give the city some of the highest ranks among cities in Poland as well as in Europe. You will find the town of Wieliczka in the southern part of Poland; part of the greater Kraków area. The town itself dates back to 1290 when Duke Premislas II founded it. However, the area has been inhabited long before the 13th century as one of the oldest salt mines in the world is situated underneath the town. 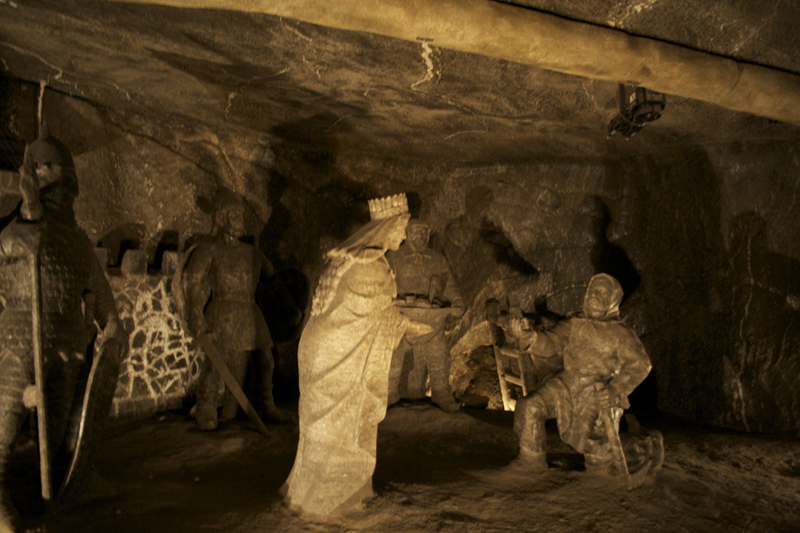 The Wieliczka Salt Mine has been in operation since prehistoric times. 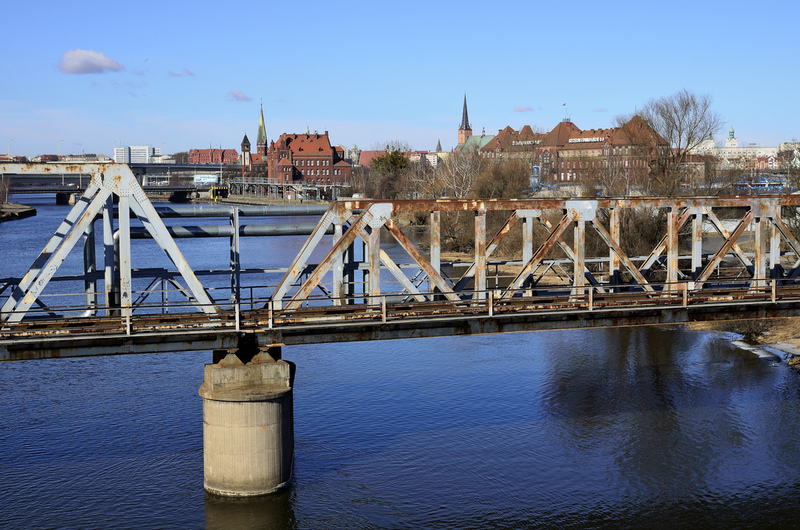 You will find the city of Bydgoszcz situated along both the Vistula and the Brda rivers in the northern part of Poland. It is considered to be the eighth largest city in the country and has a number of historical sites that have attracted countless visitors over the years. There is a lot to see as well as do in the city and in the surrounding countryside. The city of Szczecin is situated along the banks of the Oder River and along the southern edge of the Szczecin Lagoon. The city is home to one of the more important Baltic Sea ports in the country and is also an important gateway to the nearby seaside resort towns of Poland. Countless people over the years have visited the city for its picturesque scenery on their way to bask in the sun along the shores of the Baltic Sea. The town of Szklarska Poręba can be found in the southwestern part of Poland. Situated in the Kamienna valley with the Jizera Mountains on one side and the Karkonosze Mountains, Szklarska Poręba has grown to become a popular skiing destination in the country. Compared to the cost of visiting the Alps, the town of Szklarska Poręba is considered to be a cost-effective way of spending a winter holiday on the slopes. The city of Kielce can be found in the central portion of the country, in the heart of the Świętokrzyskie Mountains. Nestled along the banks of the Silnica River, Kielce is an important town in the limestone mining industry. Notwithstanding the mines in the region, Kielce is situated in a picturesque valley that has attracted a number of visitors over the years. 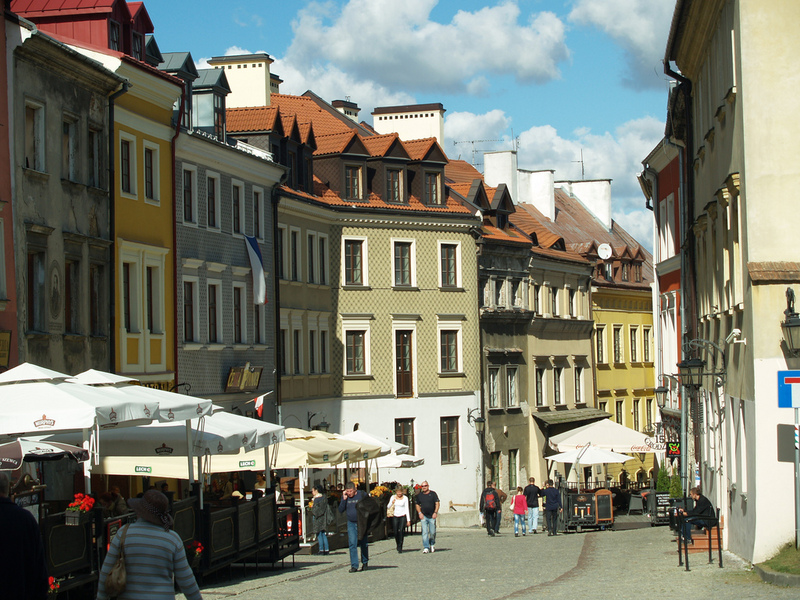 Located in the eastern part of Poland, the city of Lublin is one of the larger cities in the country. The picturesque countryside that surrounds the city makes it a perfect summer ecotourism destination hotspot. 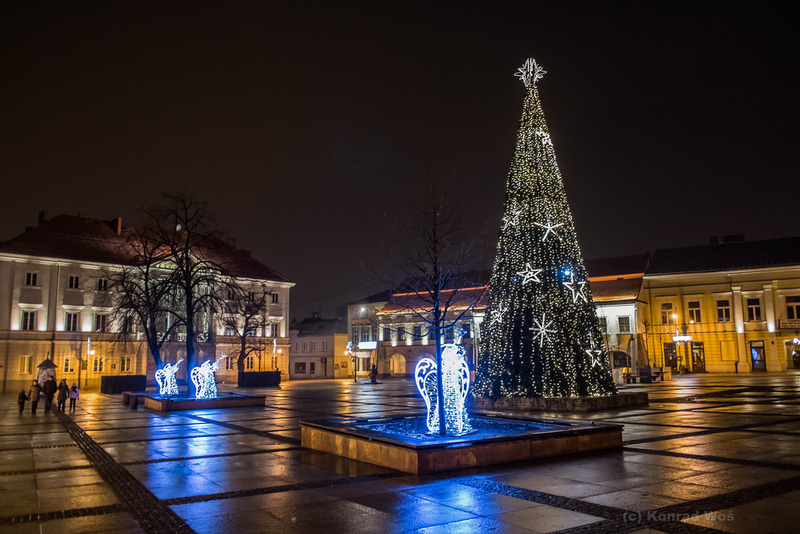 Over the past few years, the annual visitors to the region surrounding Lublin has increased substantially. One of the most important destinations in Poland which has seen millions of visitors since the end of the Second World War is that of Auschwitz. It was in Oswiecim that one of the largest German concentration and extermination camps sat. There is no doubt that this place is the worst one to see in Poland. But, in fact, all the people should visit this at least once in a lifetime. There are also 45 satellite camps which are associated with Auschwitz. The area was originally a Polish village but after the Germans invaded, the village was torn down to make room for the camp.